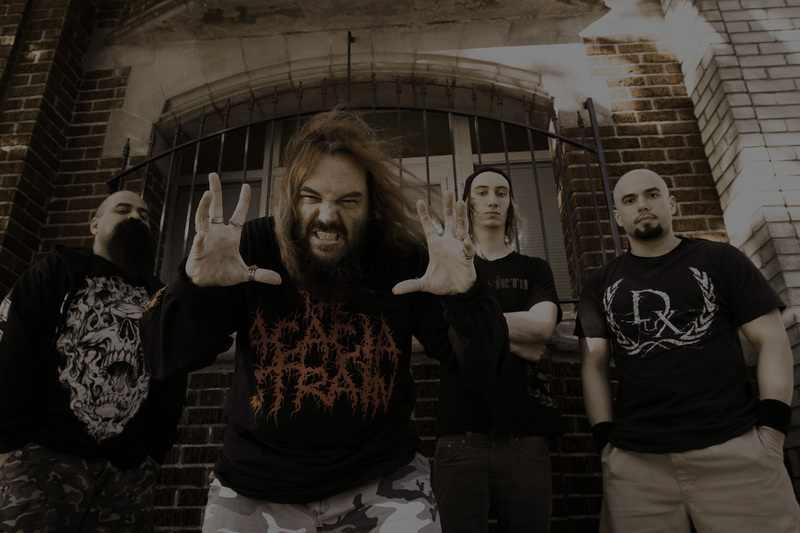 MCD have confirmed this morning that Max Cavalera is brining Soulfly to Whelan’s this July! The metal icon and his outfit have been tearing stages apart since he left Sepultura many moons ago and this intimate gig will be one of the must see metal events of the summer. Just you, your mates and one of the major forces in metal today. Tickets go on sale this Friday, May 23rd priced €24 and it all takes place on July 11th. Excited? This entry was posted on May 21, 2014 at 10:43 am and is filed under Gig Listing, Music, News with tags 2014, Max Cavalera, MCD, price, Sepultura, Soulfly, tickets, Whelans. You can follow any responses to this entry through the RSS 2.0 feed. You can leave a response, or trackback from your own site.